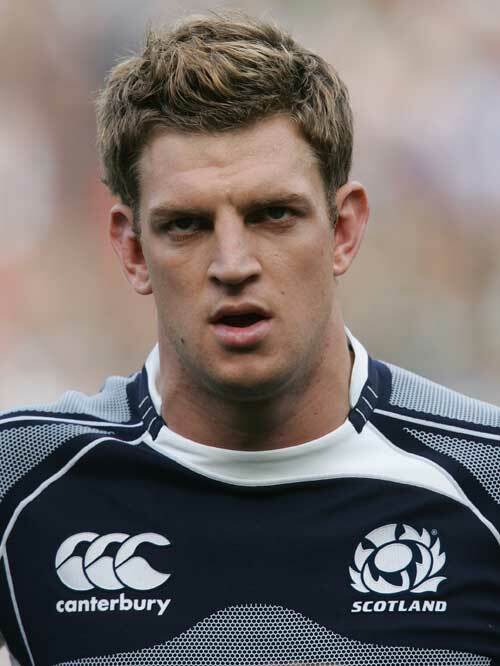 Nikki Walker made his Scotland debut against Romania in November 2002, winning further caps against South Africa and Fiji before a five-year absence from the Test arena. During his time away from the international arena Walker made the switch to ambitious Welsh region Ospreys from Border Reivers, putting in powerful performances in tandem with Shane Williams. His return to international action came under Frank Hadden, who selected him for the 2007 Six Nations. After appearances against Wales, Italy, France and Ireland during the tournament he was selected for Scotland's 2007 World Cup squad. Walker came on as a replacement against Romania during the tournament before starting the now infamous 40-0 defeat to the All Blacks at Murrayfield. Walker made four appearances during the 2008 Six Nations, including Scotland's Calcutta Cup win over England, but only secured a single start during the autumn internationals, scoring two tries against Canada at Pittodrie. Walker dipped out of the international picture during 2009 but returned to Andy Robinson's squad for the 2010 November internationals against Samoa, New Zealand and South Africa. He went on to play in all but one of Scotland's 2011 Six Nations campaign, but was ruled out of the Rugby World Cup with an ACL injury. In early 2012, he confirmed his Ospreys exit, signing with Worcester.